Have you noticed how much preschoolers adore parties? The balloons, cake, ice cream, and presents serve to make the occasion special. If your kids are anything like mine, they love reading and chatting about parties. So here are 9 delightful children’s books about parties to read with your children. 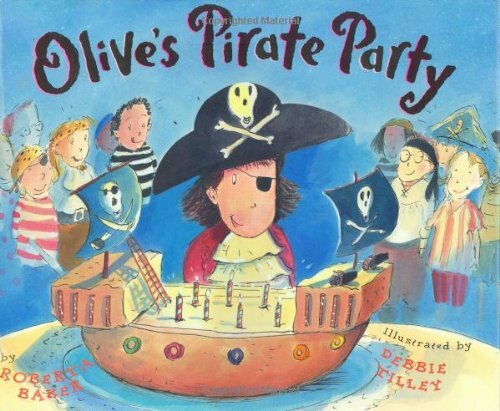 Olive’s Pirate Party by Roberta Baker | Olive wants a pirate party, but the yard is torn up and the house is being painted. So Olive’s elderly aunt Tiffany volunteers to host the party. What type of party will Aunt Tiffany host when special means teacups and lace? No Bath, No Cake! 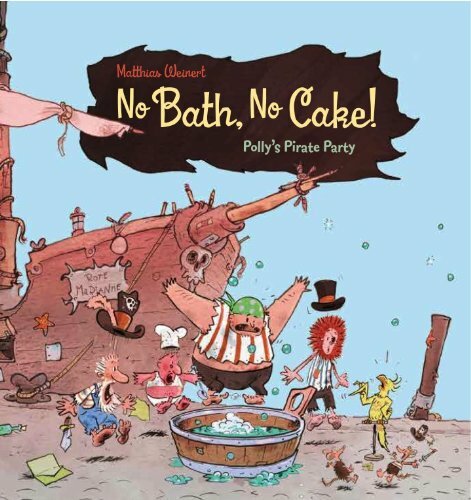 by Matthias Weinert | The pirates have been invited to a party, but their parrot informs them they need a bath. After all without a bath they won’t be presentable for a girl’s birthday party. But does Polly expect her guests to change for her party? 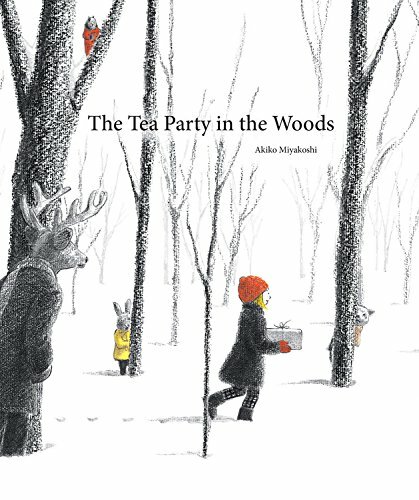 The Tea Party in the Woods by Akiko Miyakoshi | Kikko’s father forgot the pie for grandmother, so Kikko quickly follows her father to a strange house in the woods. But that’s not her father, it’s a bear! The animals are having a tea party. What will happen to Kikko now? 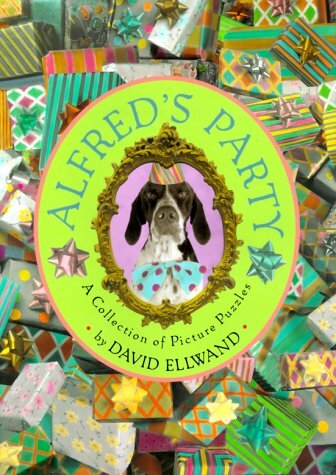 Alfred’s Party by David Ellwand | Alfred the dog is planning on hosting a party. First his pen is missing and then his bath brush. Can you help Alfred find the supplies he needs so he can enjoy a party with his friends? 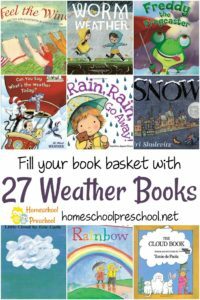 If your children love picture puzzles, then this is the book for you! 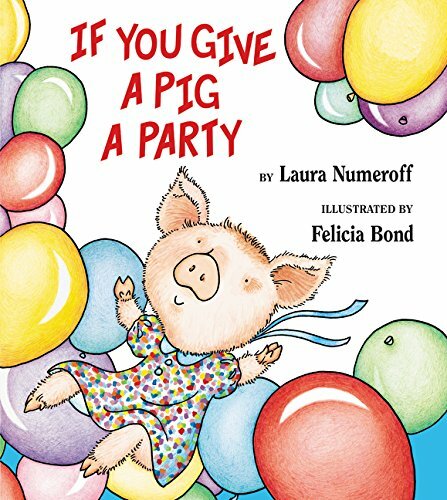 If You Give a Pig a Party by Laura Numeroff | Have you ever wondered what would happen if you give a pig a party? You may be asked for balloons and to decorate the house before leaving on a lively adventure to find her friends. 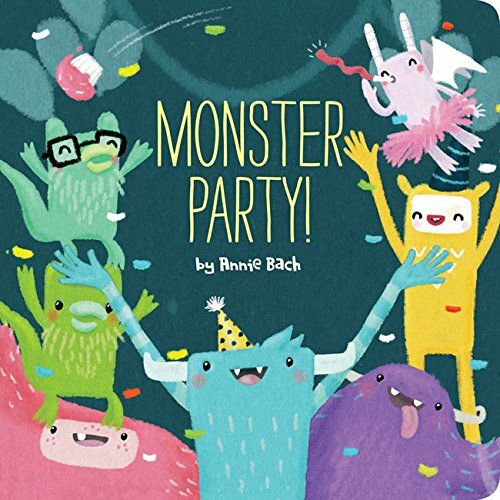 Monster Party by Annie Bach | Monster has been invited to a party. He prepares himself before leaving to attend the party. But do monster’s hold party’s the same way children do? Read and find out! 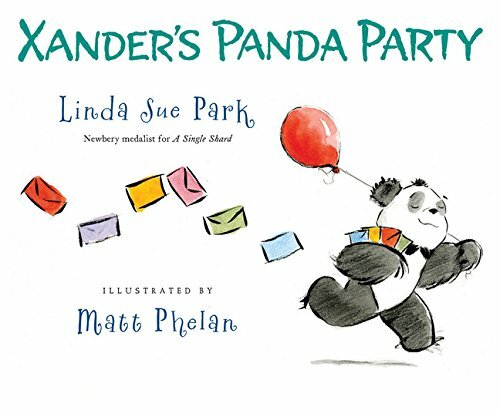 Xander’s Panda Party by Matt Phelan | Xander planned a Panda party, but there’s just one problem. He’s the only panda at the zoo! Now what is he to do if he wants to host a dandy party? Try inviting the bears! 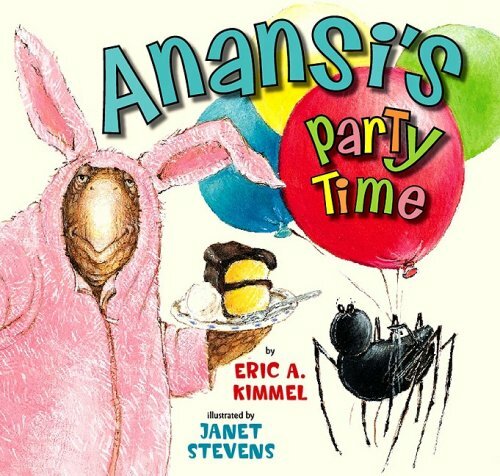 Anansi’s Party Time by Eric A. Kimmel | Anansi played a mean prank on Turtle when Anansi invited Turtle to a party. Now Turtle is having a party. Will Anansi have a good time or will Turtle play a prank on Anansi in return? 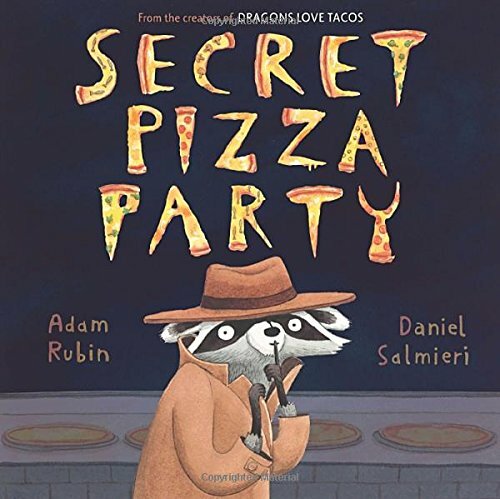 Secret Pizza Party by Adam Rubin | Poor Raccoon just wants some pizza, but everyone keeps chasing him away. So he decides to hold a secret pizza party for himself! But just how is a raccoon going to get his hands on a pizza for his party? 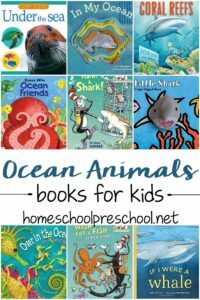 Use these books to spark fun conversations with your kids. Should you use a party as a way of playing a prank? Should you dress up for a party or go in your favorite clothing? 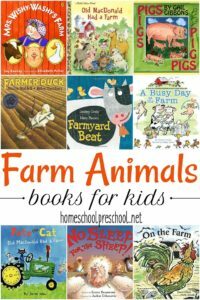 Your preschooler will adore reading and chatting about parties as you read through these 9 books. 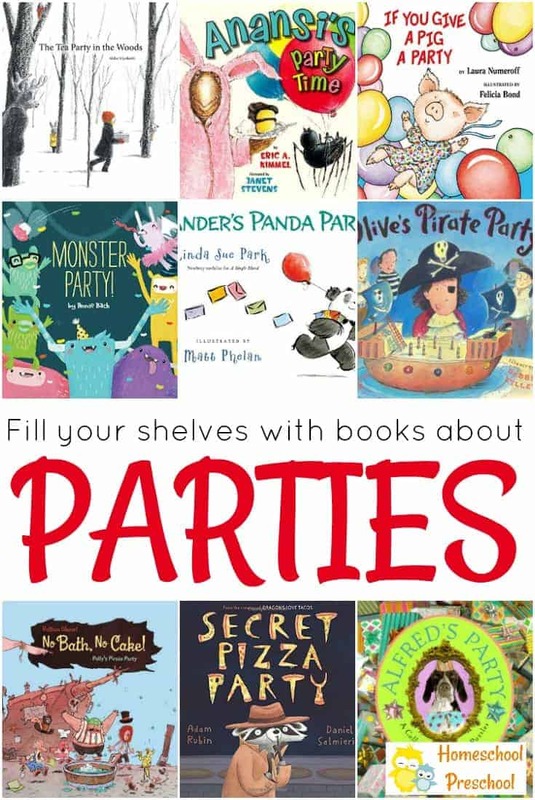 What is your favorite children’s book about parties?